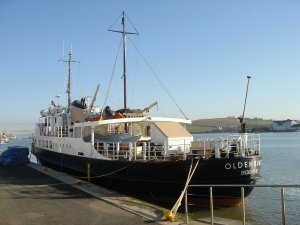 This year’s trip will take place on Sunday 23rd June, sailing from Bideford at 9.30am. Everyone is welcome – birdwatchers, or those who would just like a peaceful day on this beautiful island. 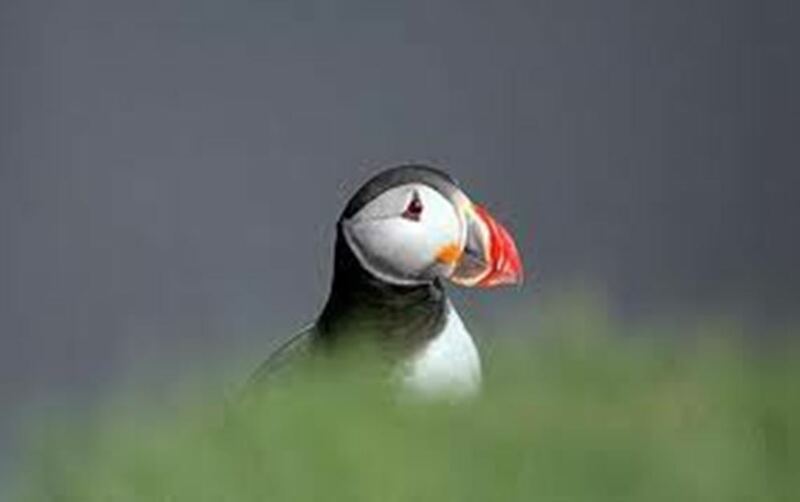 We also hope to include a sail around the the island to see the seabirds and seals. For more details please contact Mike Daniels on 01752 690278. Boarding at Bideford from 9am. Returning to Bideford at 9pm (approx). Children must be under 16 years old on the day of the trip. Please enter the full names and genders of your passengers in the ‘Passengers’ box above. This is a health and safety requirement for the ship. Please ensure you include the full names and genders of your passengers, plus your contact details. Lundy’s own ship, the MS Oldenburg, is a graceful motor vessel, comfortable and built on traditional lines. Below decks she retains her original panelling and brass fittings, but has been skillfully modernised to provide heated saloons, bar, buffet, shop and information centre. The bar offers a wide range of drinks and a relaxing atmosphere, whilst hot and cold food is provided at the buffet. You can while away the time in our well stocked shop or find out more about the island at the information centre.